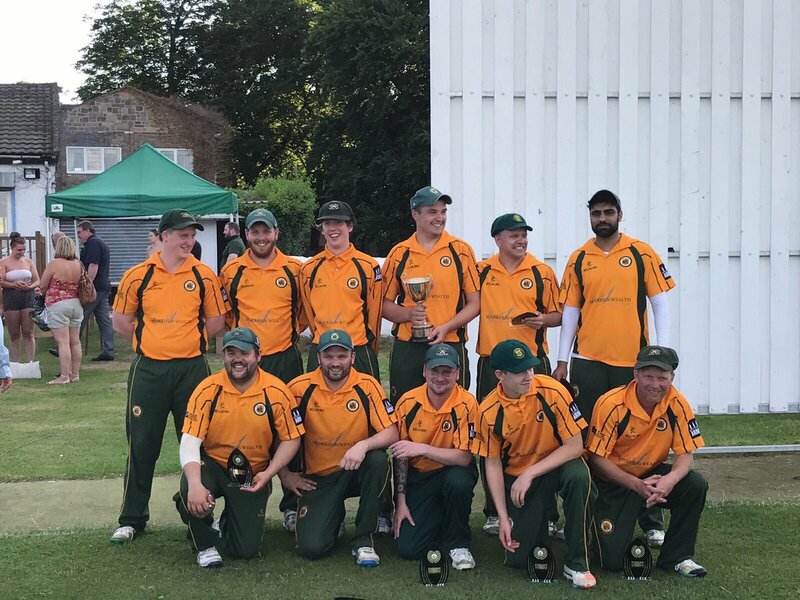 We in are family orientated cricket club in Dronfield, Derbyshire. We play our home games at Stonelow Playing Fields. We field 4 sides on a Saturday, 1 side on Sunday, and junior sides for children from 9 to 19 years old. Our junior section available for all is led by Matthew Johnson, supported by ECB qualified coaches and team managers. More information on the juniors can be found here, send us an email, or drop Matt a text on 07799 417459. 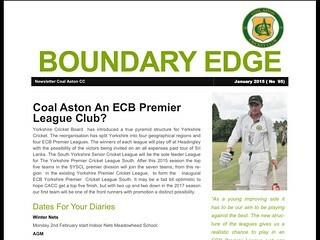 All editions of Boundary Edge available by clicking on the image below.